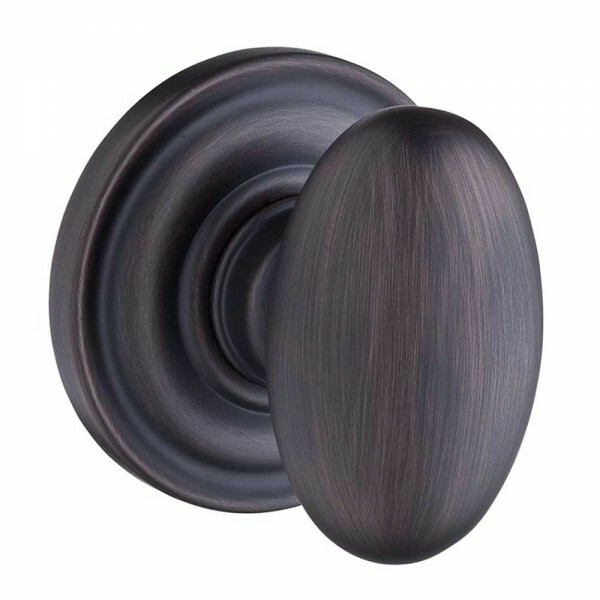 The refined beauty of the Baldwin Ellipse knob with its egg like shape is a perfect compliment to any traditional setting. 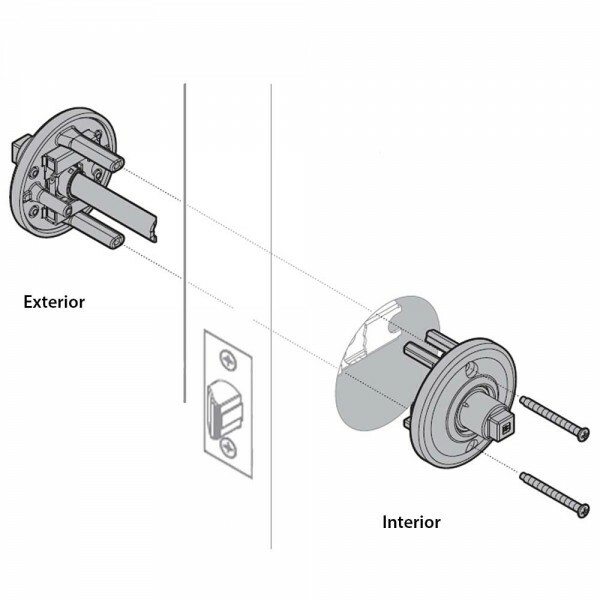 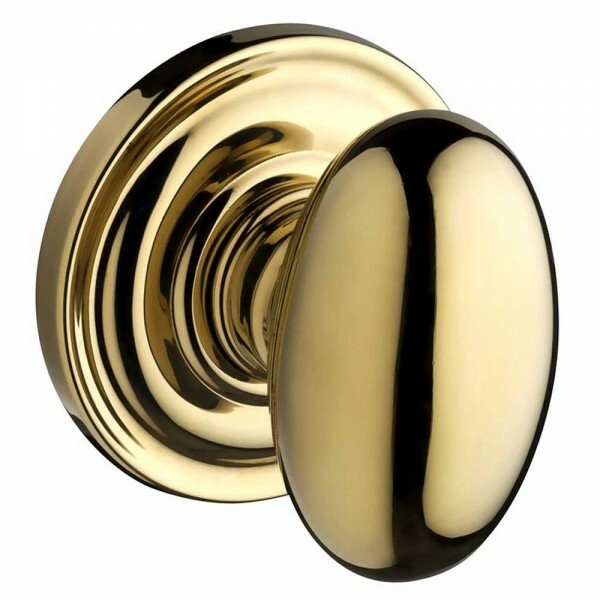 With its solid brass construction and availability in popular finishes, this knob is both durable and matches a variety of décors. 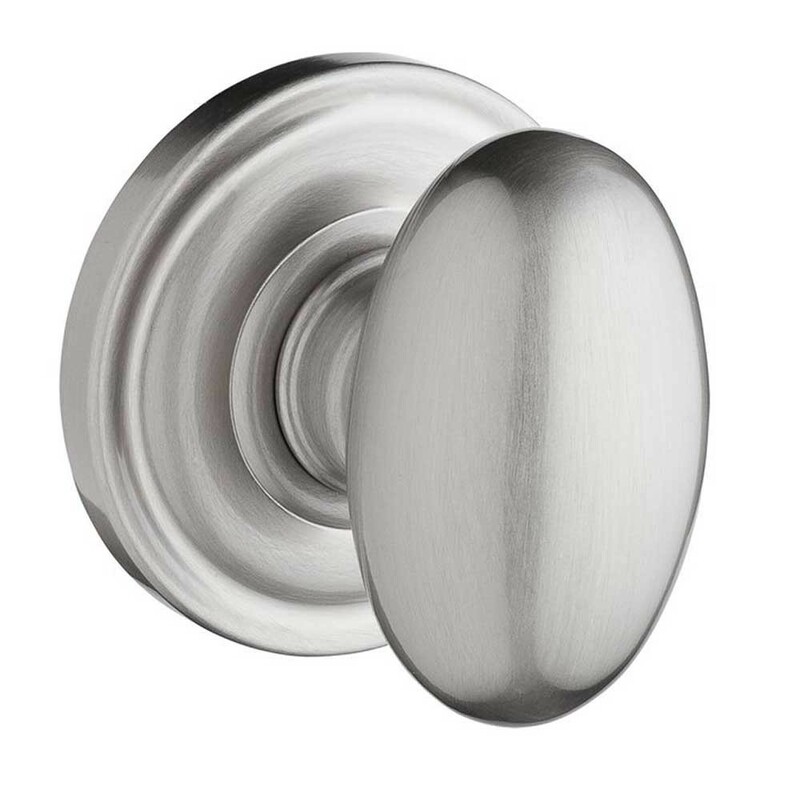 Featuring the Traditional Round Rose which further adds to the traditional look and feel of the already beautifully designed knob.